I once took a look at Texchem Resources before because the group operates the Sushi King Restaurant chain but found out that it's not worth to invest in due to high borrowings and poor performance from other segments that dragged down the group's bottom line. Not until there was a article from TheStar last weekend that able to attract my attention again. 3) It's partner Yoshinoya, plans to open Yoshinoya Beef Bowl and Hanamaru Udon not just in Malaysia but also in other regional markets. 4) It will continue to grow its Sushi King chain to 103 outlets this year from the existing 89. Based on AR2013, the group's Restaurant Division operated a total of 87 restaurants, including 80 Sushi King restaurants, 3 Goku Raku restaurants, 2 Miraku restaurants, 1 Waku Waku restaurant and 1 Blu Med Restaurant. Little did I know that the group also owns 51% of the famous Hong Kong Michelin-star dim sum restaurant, Tim Ho Wan chain in Malaysia and just opened its first restaurant in Mid Valley in November last year. And they plan to open 10 Tim Ho Wan dim sum restaurants in three years. To recap, the group has 4 business segments. Polymer Engineering - Had been bleeding and eroded the group's bottom line for years. Food processing - Fluctuating and poor profit margin. Or its restaurant business will grow and become the core and breadwinner of the group? Or out of sudden, other segments improve tremendously and make the group looks like a good deal? Or its restaurant division grows bigger and big enough to be listed separately in order to unlock its value? 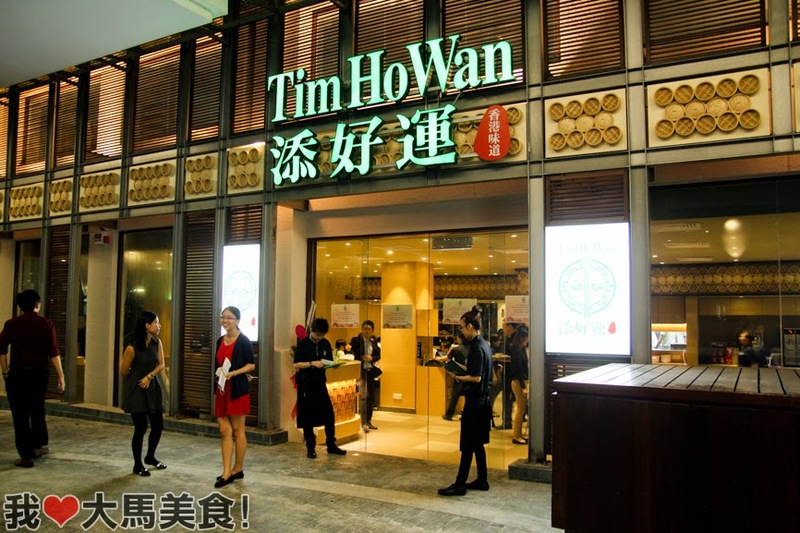 But its restaurant business looks interesting to me at this moment as I think Tim Ho Wan will have their own customers just like Dragon-I. Excellent post, you have pointed out some great details , I too conceive this s a very wonderful web site.